Thanks to Jennifer Czerniak who gave an excellent speech last Thursday on using social media in today’s business world. As part of Jennifer’s assignment there is a requirement to share some relevant information about her topic. 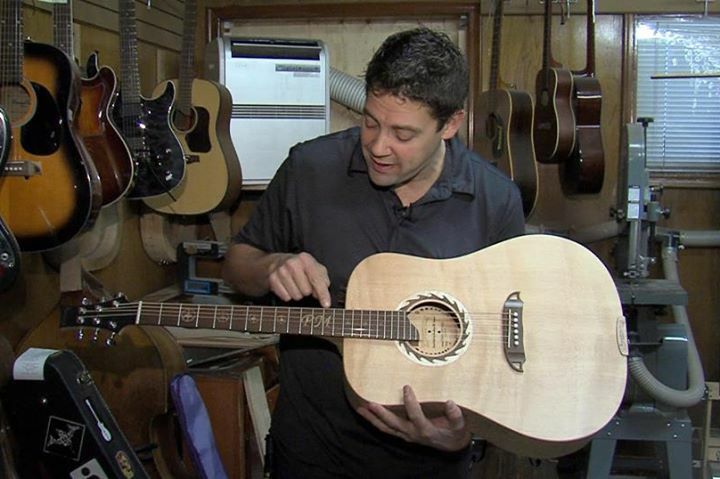 Jennifer has shared with us an excellent three-minute video on how a small Canadian family guitar company grew its business from building a couple of guitars a month to manufacturing guitars for a world-wide professional market.